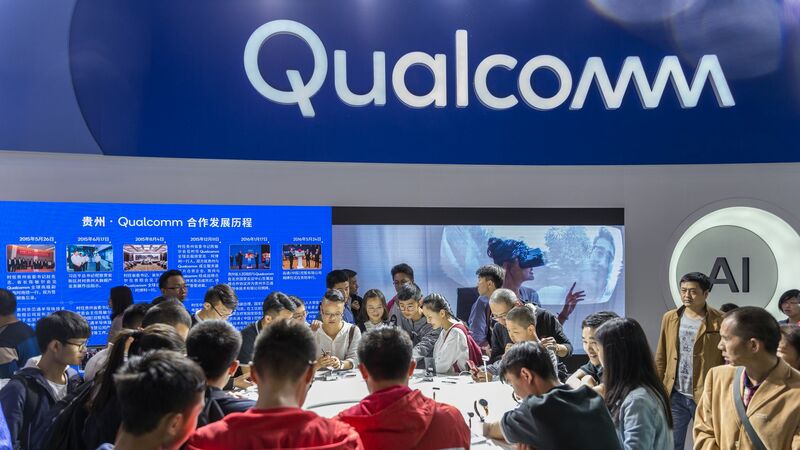 As expected, Qualcomm plans to drop its long-running bid to buy rival NXP Semiconductors, instead spending up to $30 billion to buy back its own stock. The company announced the moves alongside a better-than-expected quarterly earnings report. The bottom line: The deal, announced back in 2016, had been stalled awaiting Chinese regulatory approval. Qualcomm's latest tender offer had been slated to expire later this evening. The deal's end means Qualcomm will owe a $2 billion breakup fee to NXP. CNBC reported earlier Wednesday that Qualcomm was likely to drop the NXP bid. By the numbers: On the earnings front, Qualcomm reported per-share earnings of 82 cents, on revenue of $5.6 billion. Analysts were expecting earnings of 71 cents per share, on revenue of $5.2 billion, according to Zacks. What's next: Even with a buyback, Qualcomm will be under pressure to show that it can grow its chip business significantly beyond its cell phone roots, while ideally also maintaining its licensing business.